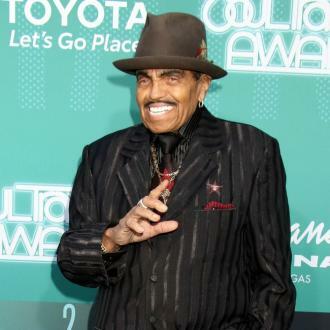 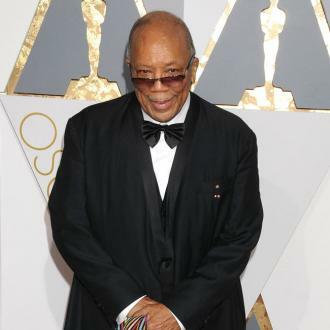 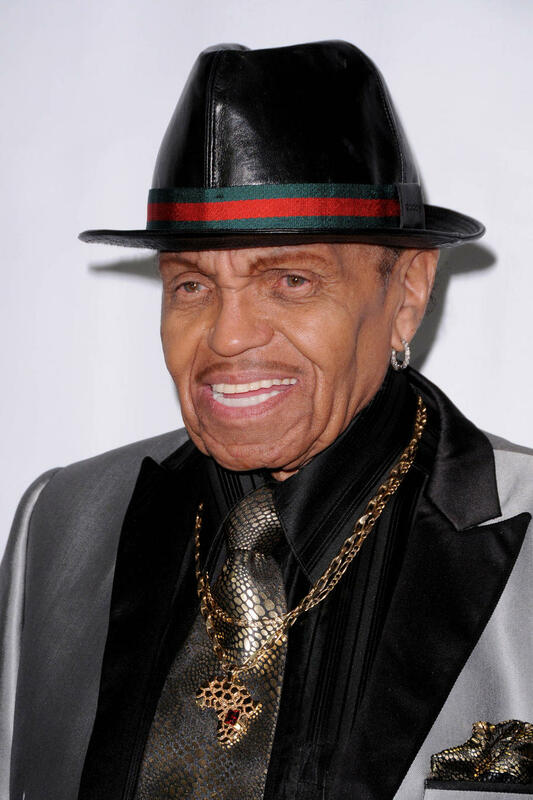 Joe Jackson has reportedly passed away at the age of 89. 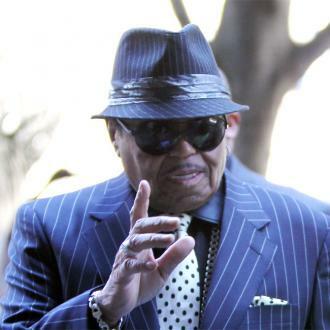 The 89-year-old patriarch passed away at 3.30am on Wednesday (27.06.18) at the age of 89 following a battle with cancer, TMZ reports. 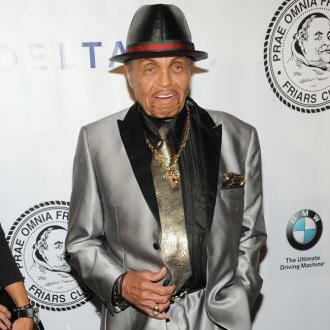 The retired talent manager - who is best known for handling the careers of his kids, including late son Michael Jackson - had been in hospital for some time, with his wife Katherine and some of his children and grandchildren by his side, and his passing was not unexpected as it was revealed hours before his death that he was ''too weak'' to even return to his Las Vegas home to live out his final days.